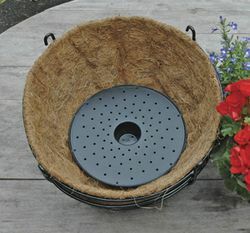 They hold moisture in the soil of hanging baskets and containers, so plants do not dry out as quickly, improving displays and growth even in dry conditions. Another advantage of Rain-Gel and Rain-Mats is that they slowly release small traces of potassium, unlike other products that release sodium (salt) which can adversely affect some plants. 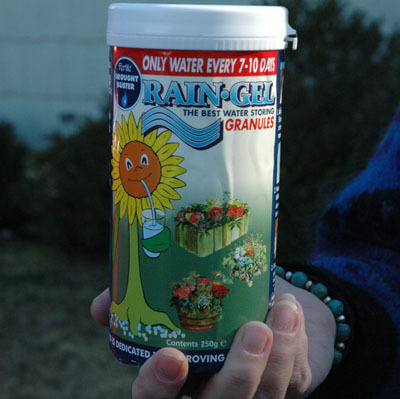 "Rain-Gel" water retaining granules give much better performance than products that are sodium based. "Rain-Gel" and "Rain-Mat" products are potassium based and take up water in a few seconds, forming a fine textured jelly. 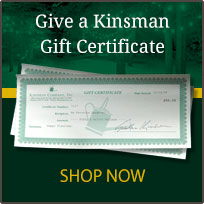 This rapid uptake ensures much better performance within the soil and provides an immediate reservoir to plant roots. 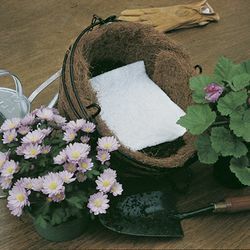 Quite simply, the "Rain-Gel" granules "grab" the water immediately, before it can drain through the potting mix (unlike other slow acting granules). Saturation can be achieved with one watering, instead of having to rewater several times. The roots are then able to draw water from the reservoir as and when needed. Four (4) teaspoons of Rain-Gel mixed into the potting soil at root level is enough for a 12" hanging basket. Use additional teaspoons for larger baskets. I have window boxes at every window of my house & shed. I've used other product, but this brand is far superior! 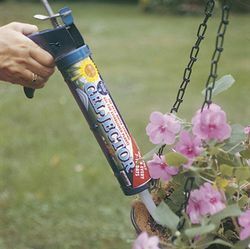 I get full, hot sun in the front of my house & after finding this product, my plants all hung in there all summer long! I already have '2' large canisters ready for my planting, in May! Excellent Quality!